Got to Flash ( It is the method of re-installing OS) your tablet. We will provide you the firmware and instructions to do it yourself only. Just mention your tablet name and company. 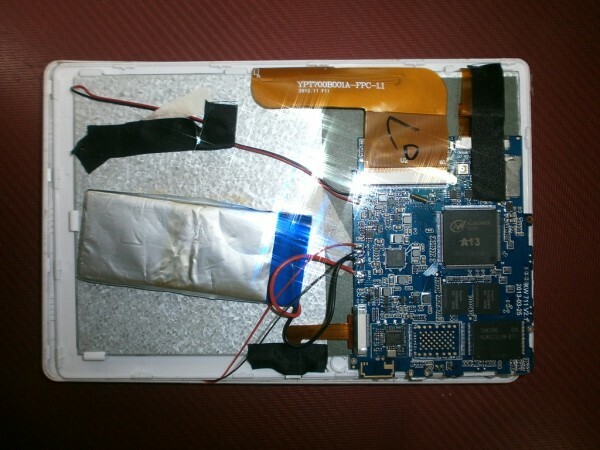 If possible open your tablet cover and let us know the CPU model no. We will post the working steps in the same thread. 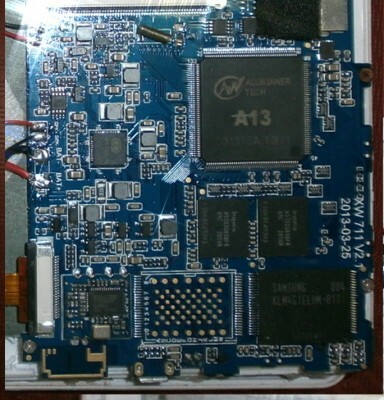 For China tablet you have provide board image. China tab chip board will have a similar structure. In that you to attach a sharp and clear image of the chipset. CPU, RAM and other details should be clear. Provide the image only if it is China tab. For branded tab just give the model and company name. NOTE: This thread has become too long and its become difficult for other user to search for their tab info here. So it is request to enter the above tablet details in new thread Here. This Thread has been closed. All thread will be replied within 24 hrs. Other info: Will work with 7 inch tablet with A13 CPU model but camera will not work. This tablet has same configuration and chipset as DOMO Slate X14 tab. So its firmware will also work on your tab. Tablet name:Philips Entertainment Tablet 7 color. IT IS STACKED ON TABLET 7 COLOUR. IT DOESN'T DISPLAY APPs. HO DO I FLASH NEW ANDROID 4.0 OS IN TO IT AND WHERE CAN I GET IT.? Download the files for Philips Entertainment Tablet model PI3000W2/93 from here. Download the pheonix card from here and try again. it work the burning process finish, but the sd card dont have any file on it?? when i put the sd card on the TABLET,it install the memory card but, still stock on the bootanimation logo.